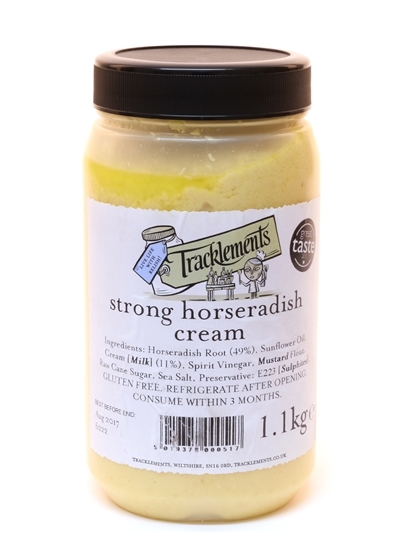 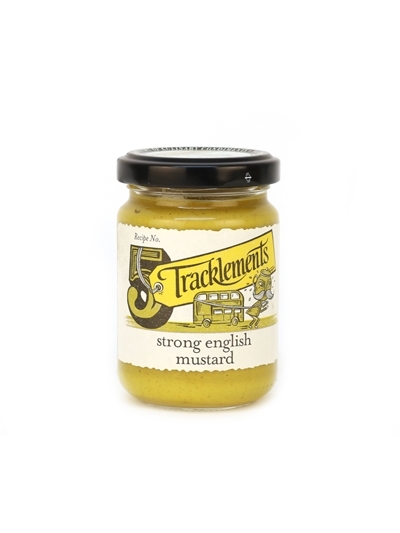 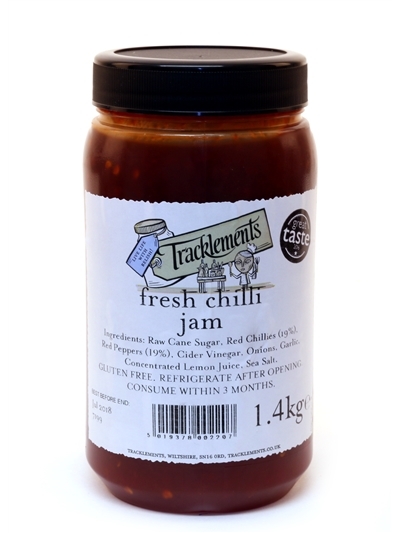 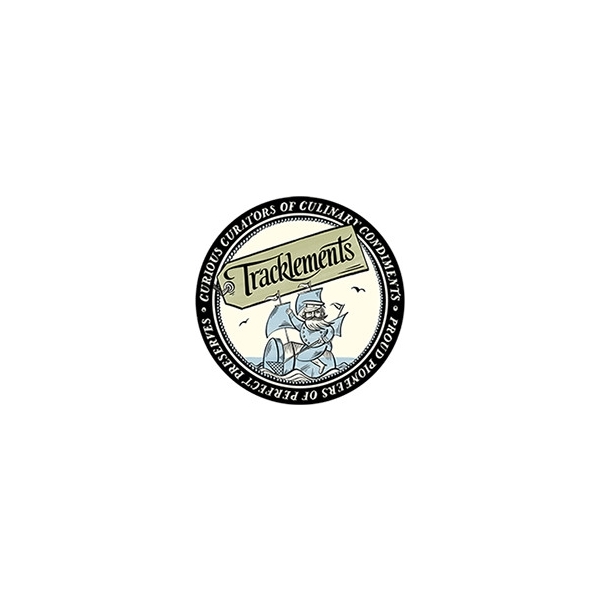 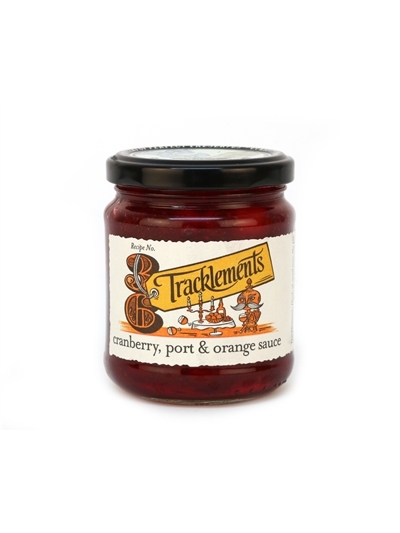 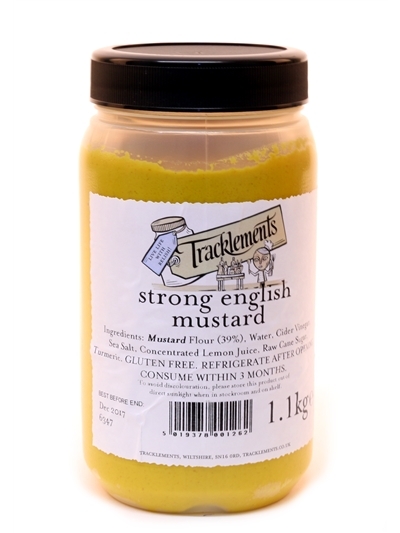 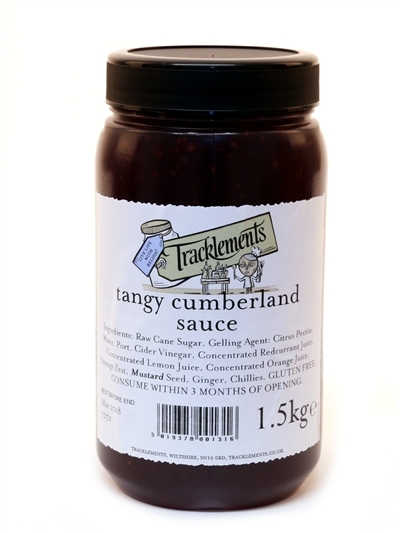 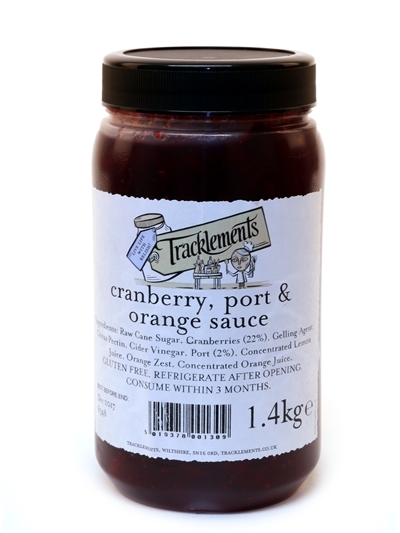 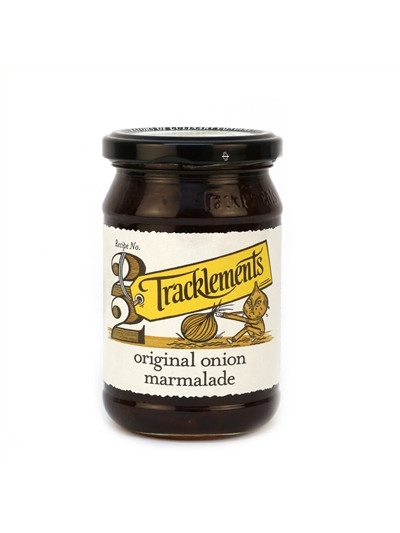 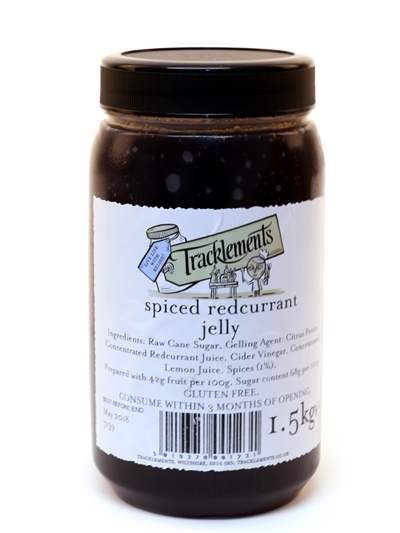 Tracklements began in 1970 when, having read John Evelyn's Diaries, William Tullberg started to make the first English wholegrain mustard. 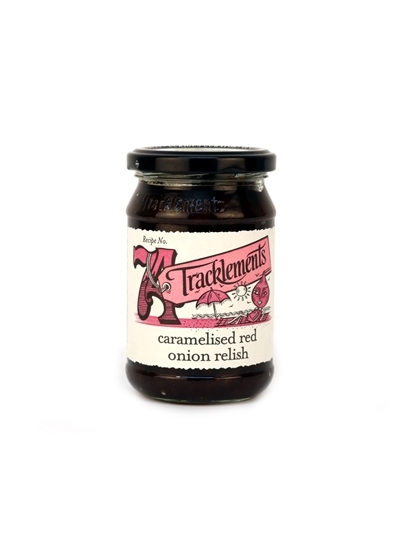 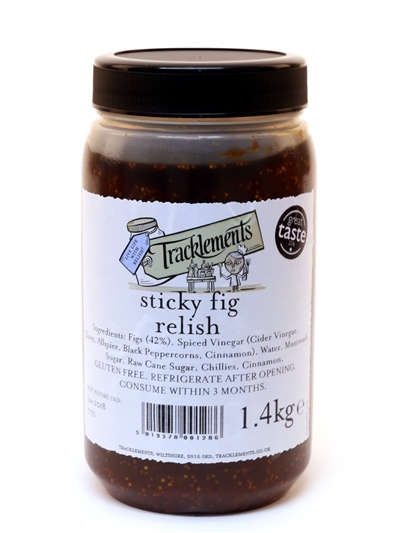 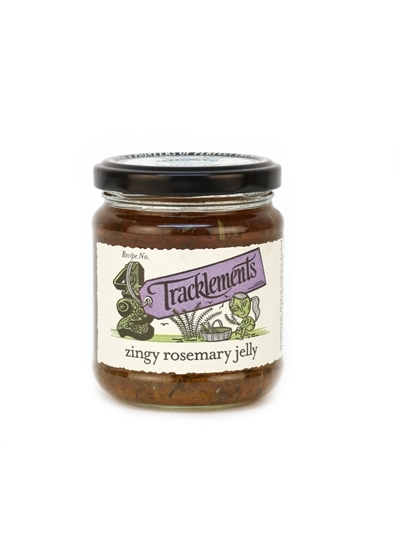 The simple and direct flavours of our products mean that they can be used in many different ways; from accompaniments to food on the plate to dips, marinades and in cooking. 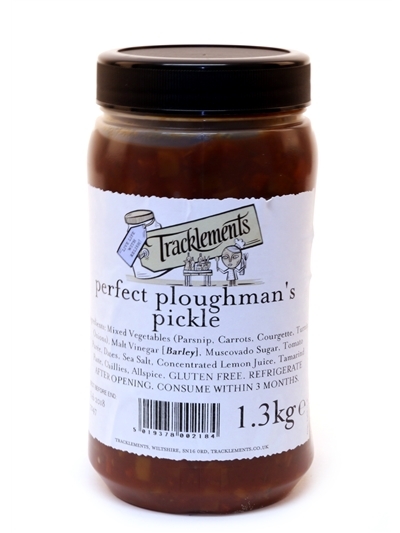 Perfect Ploughman's Pickle 2 x 1.3kg.